This week the Veterans Administration Hospital in San Diego said that hundreds of veterans had received an ineffective flu vaccine due to a defective refrigerator that failed to keep the vaccines at the required temperature. While the faulty vaccines do not pose a risk of negative effects for recipients, the Centers for Disease Control guidelines state that “It is better to not vaccinate than to administer a dose of vaccine that has been mishandled.” Letters will be sent to those who received potentially faulty vaccines, to encourage them to be revaccinated. In light of this incident, we wanted to revisit our guidelines for “7 considerations to ensure safe and effective vaccine storage“, which discuss Radio Frequency Identification (RFID) as a powerful technology that enables hospitals and health systems to confidently track vaccine storage conditions and ensure vaccine efficacy – empowering health providers and protecting patients. 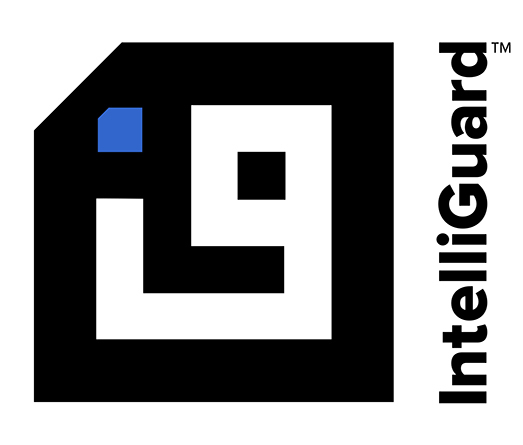 Intelliguard® Controlled Temperature Cabinets harness the power of RFID to track the history of a vaccine’s environment in order to ensure it has been kept within the labeled temperature range. These cabinets enable health providers to know immediately when the temperature of a cabinet is out of range, and also identify exactly what vaccines were stored in the cabinet during the out-of-range incident. According to the article on CBS8.com “The vaccine was given between October 10th and October 13th at the VA Hospital and its clinics, but the problem was discovered on October 13 during a routine facility inspection at the hospital.” The benefit of using an RFID-enabled controlled temperature cabinet in this example would have been immediate notifications when a cabinet went out of the acceptable temperature range. Action could have been taken quickly to prevent/reduce vaccine damage. Another advantage of Intelliguard® RFID-enabled cabinet is that they not only track the status of each cabinet, but also track each item in the cabinet. Dr. Robert Smith, VA San Diego Health Director, stated in the CBS8 article: “We’ve recalled it – as soon as we found out about it we recalled all of their vaccines. There is a period of time those four days where it was mixed in with those that were effective. We don’t know who got what.” If using RFID-enabled cabinets, the hospital would have been able to simply trace each individual item that was in the refrigerator during the temperature out-of-range incident. Items not impacted would not need to be unnecessarily wasted, and tracking of individuals who had received potentially ineffective vaccines could have been more targeted and accurate. RFID is a powerful technology that provides numerous benefits for managing pharmaceutical inventory, including vaccines, more efficiently and effectively. We are passionate about the benefits of RFID for improving patient safety and simplifying workflow processes for care providers. We believe RFID is the future of pharmaceutical inventory management and specialize in helping customers build their strategic growth plans to experience the power of this technology. For more resources on managing vaccines, download our “What Makes for Safe & Effective Vaccines Storage Kit.” For more information on RFID-enabled Controlled Temperature Cabinets visit our website.